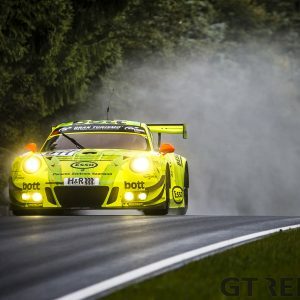 Another VLN trophy for Matias Henkola as he returned to the podium in the 57. ADAC Reinoldus-Langstreckenrennen. 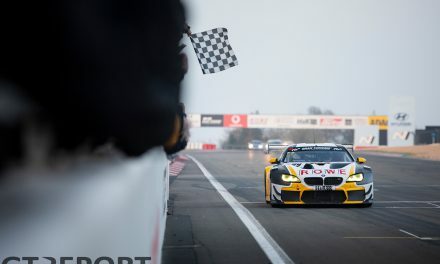 The Finnish driver of the Walkenhorst Motorsport BMW M6 GT3 took third place after a thought-out race strategy came to fruition in the later stages of the race. 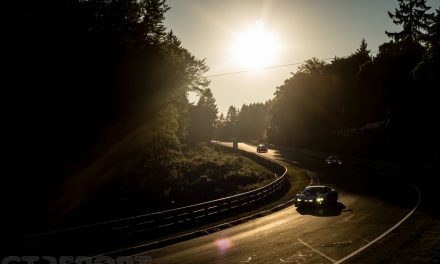 With second place getting closer in the final hour, the 4-hour Nürburgring-Nordschleife race was cut short with a red flag. 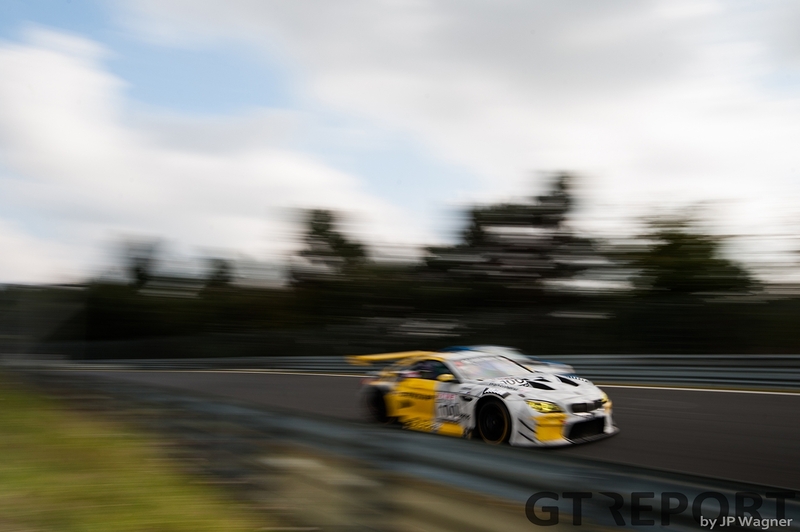 Qualifying brought the Dunlop-sponsored BMW M6 GT3 onto the second starting row. From the front-end of the grid the team elected for Michele Di Martino to start on the harder tyres, giving them some leeway to choose the length of the first stint which was eventually stretched to one hour. Shoed on the hard compound, Di Martino was defenceless against his competitors in the first corners and dropped several positions while waiting for the Dunlops to reach their full potential. 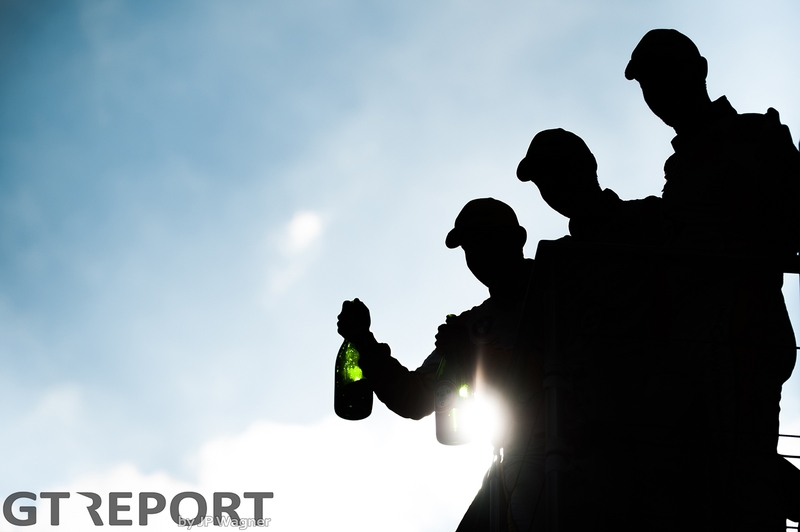 When all was said and done, however, Di Martino had climbed back up to fourth and handed over the car to Henkola who continued the race on new tyres and made his way into the top 3 at the end of his stint. 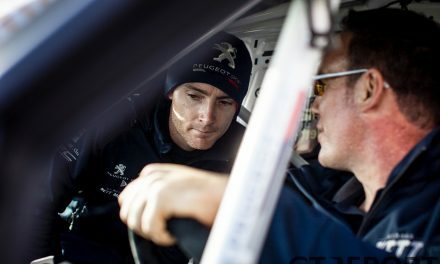 “The second hour of the race is usually when the traffic becomes the worst and a lot of accidents occur. Today wasn’t an exception and two long slow-zones with big crashes should remind us all of how important it is to leave room for others on track. Christian Krognes took up the final stint duties. 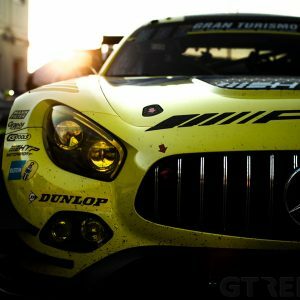 The ace pilot built upon the groundwork done by his two teammates in the hours before and was rapidly closing in on the second-placed Haribo Racing Mercedes-AMG GT3 when the endurance race was red flagged 27 minutes before the scheduled end. 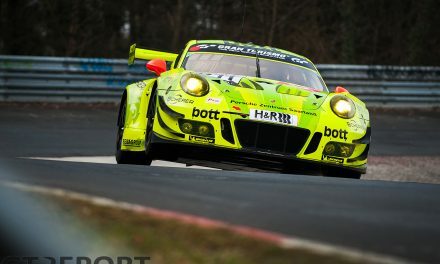 Taking his second VLN bronze trophy of the year, Henkola felt invigorated by the pace shown throughout the 4-hour race. 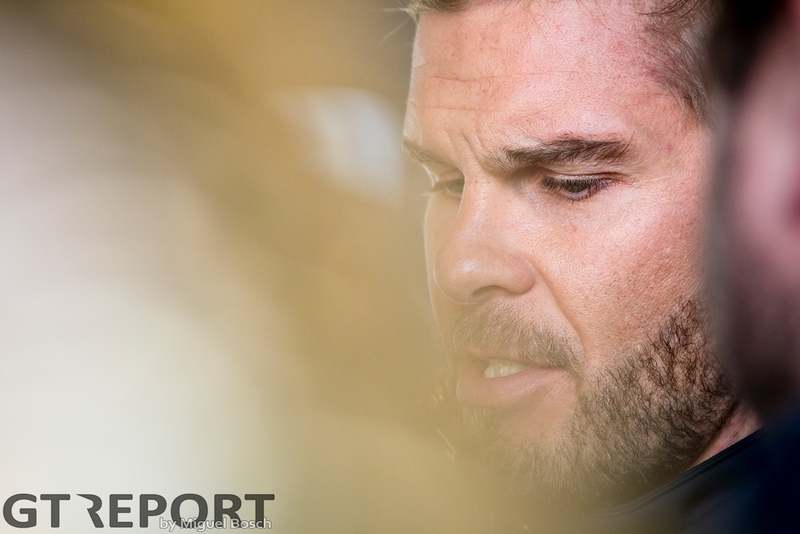 “I’m really happy to have had a clean race and still show proper pace from all three drivers. I’m very happy with the dynamic between us three, and with third place, even though we surely had the pressure on the Haribo AMG who finished just 7 seconds in front of us. I feel like the Haribo crew got saved by the bell with red flag. 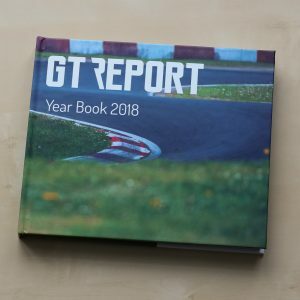 “I think the Porsche has an advantage in the Balance of Performance at the moment and without any problems they are pretty hard to beat on track. But that won’t hold us back from trying in the last two races. 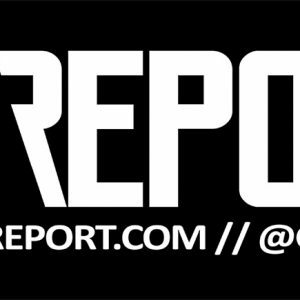 On Saturday 7 October the game is back on for the 49. 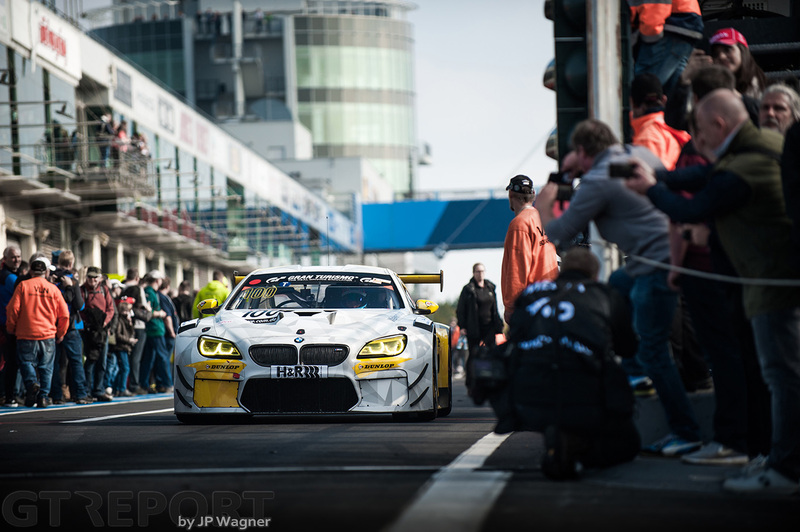 ADAC Barbarossapreis, the penultimate round of the VLN championship.